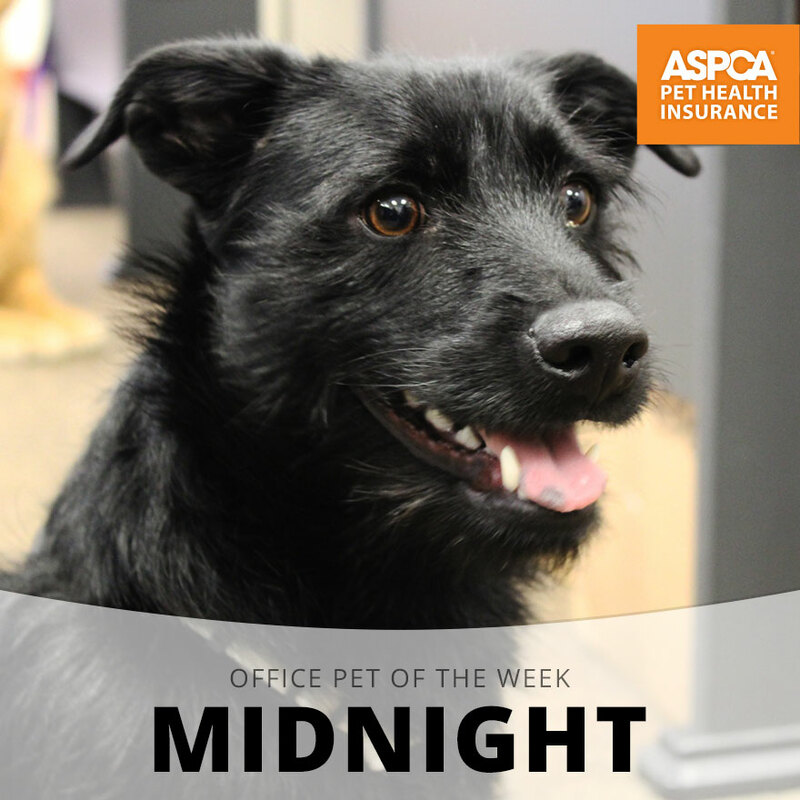 Meet Midnight, our Office Pet of the Week honoree! Happy cat, happy life… or something like that. 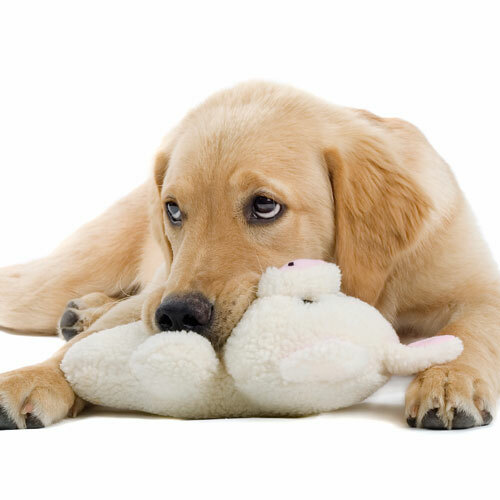 Ace the test on your pet’s nutritional needs! 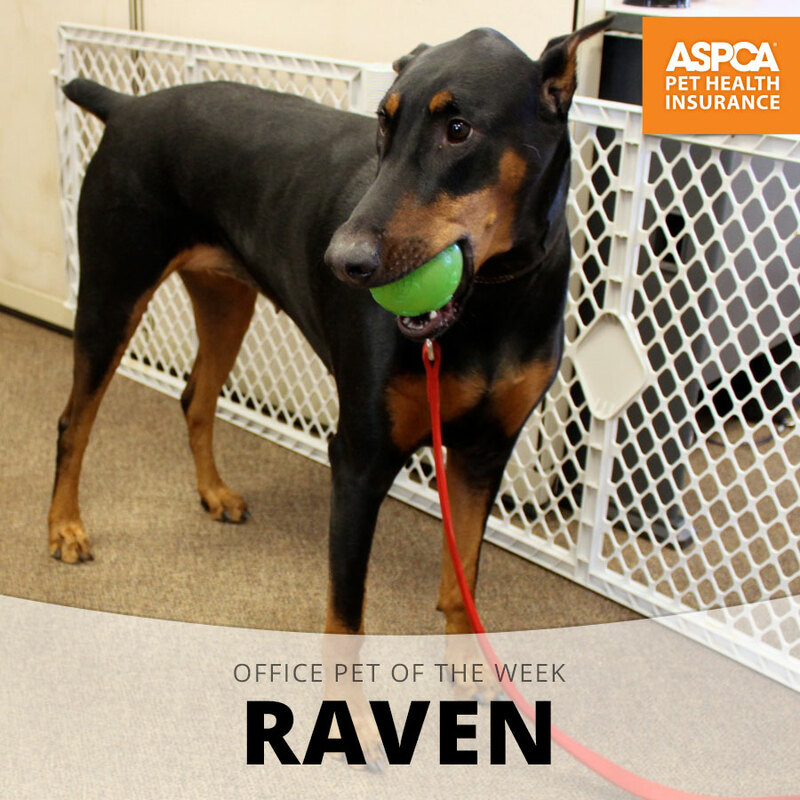 Meet Raven, our Office Pet of the Week honoree! 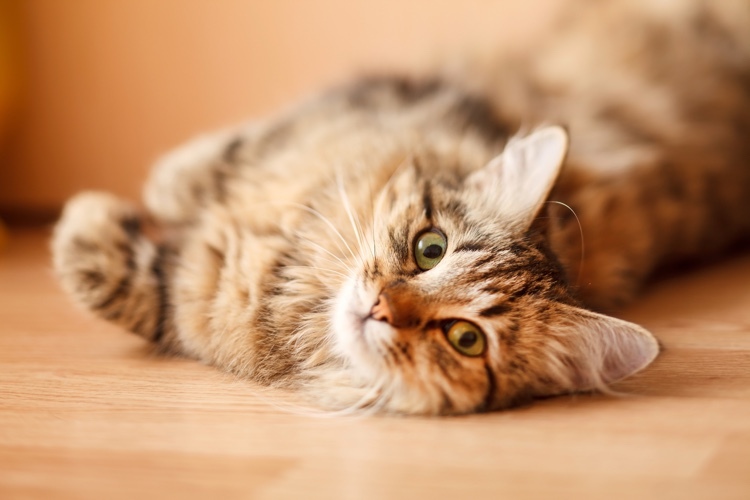 Your cat will come running for these easy-to-make cat treats. Pets sometimes feel stressed and anxious, too. 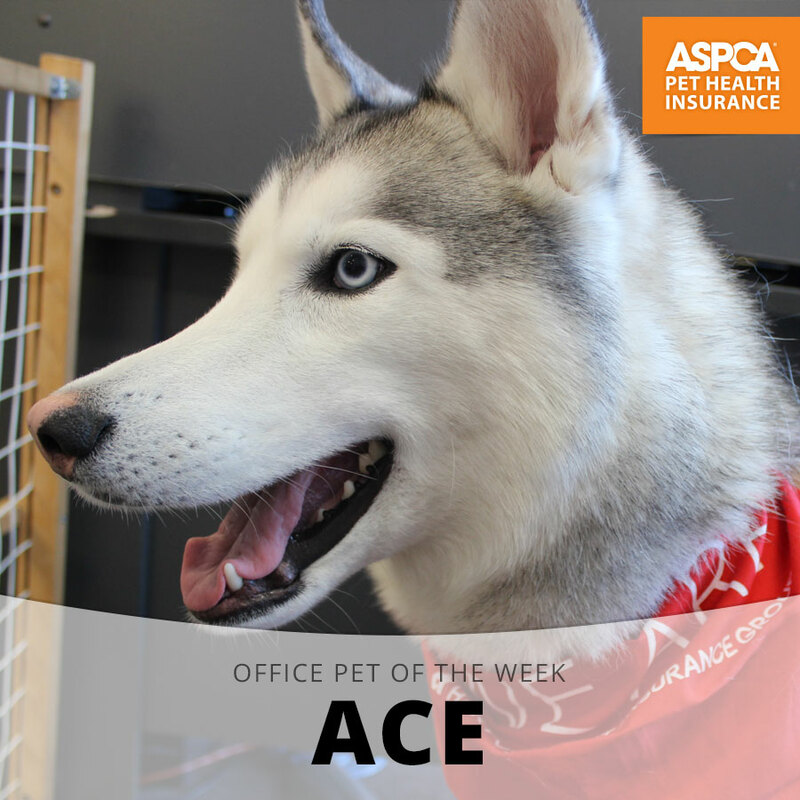 Meet Ace, our Office Pet of the Week honoree! These easy-to-make treats are sure to make your dog’s tail wag.